Now the blog finally is "back in buisness"
So let me tell you about our summer. 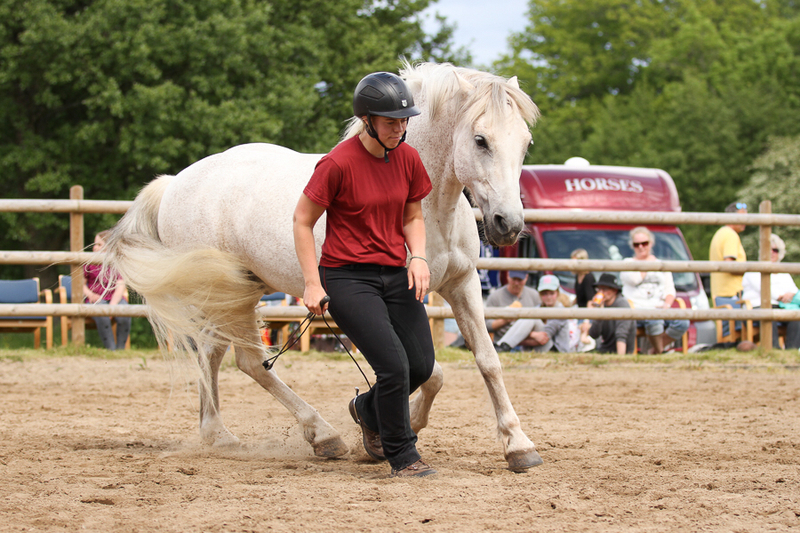 First we had the HorseVision Festival. Witch was very fun! As always! 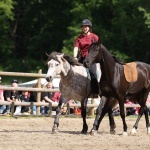 The horses and riders did great. The visitors was happy. And the weather was great. And around 350 people came to see the show. 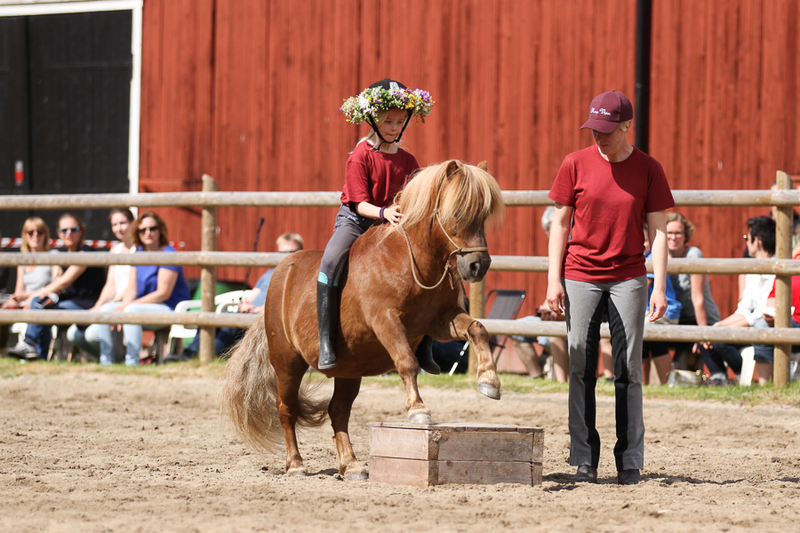 The week after Christofer gaved a academic week clinik in dalarna at "Ryttardagarna". Then Our friend David Lichmann, 5 star parelli professional, came to visit us. During his european tour. He also gave a clinic when he was here. I joined the class with Simba and Sparv. We where working on "team training" ( both horses together), and flying changes with sparv, jumping barrels with simba. 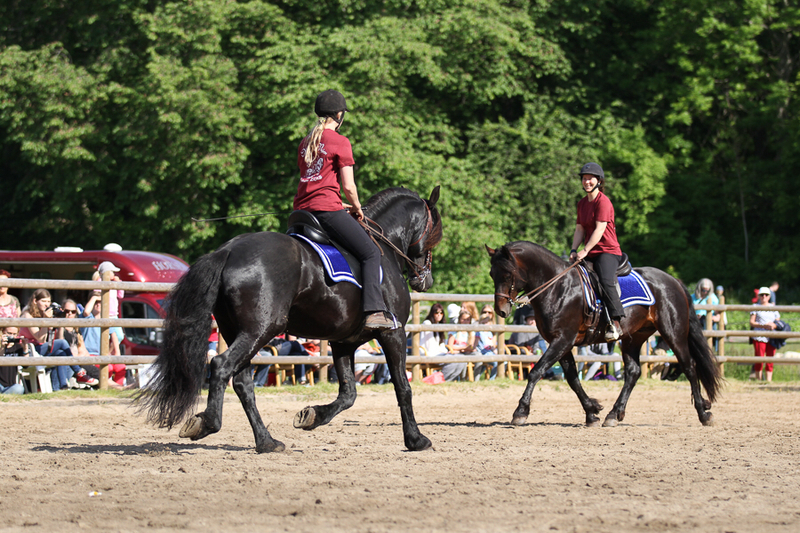 A few days later, we went to Sparreholm castle for swedens biggest "Academic art of riding" event. Christofer was teaching for two days, and also gaved two clinics with Ikaros. Ikaros did great as always! I was so proud of them. Then, we decided to take a week of, only for holiday with the children. That was needed. And so wonderful. 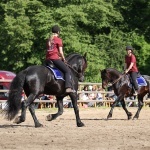 After the week of, we started teaching and training the horses again. Fun as always. First week out in the sceduale it was. Education for our Employees. It was Stinelo, Therese and Hanna, that was weekstudents. This week i have a Liberty step 3 class with Seven students. And Christofer is of to Denmark, visiting the summer academy at Bents place. 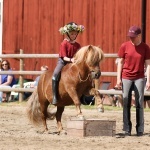 This weekend Me and Sheridan will go to the connemarapony inspection at Grevagården. We looking forward...i wonder if the like him? But in the end, that really dosent matter. 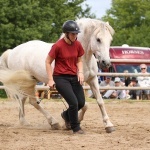 He is my best horse ever, no matter what. Just love him. But i will let you know how it was, after ofcourse. Yep, that was a short summery of our summer.